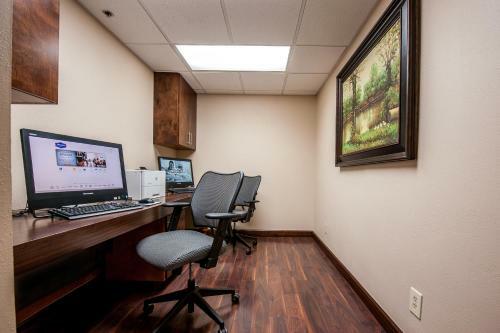 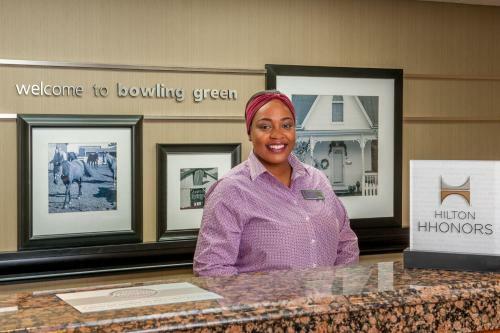 Hampton Inn Bowling Green features a well-appointed business center and a seasonal outdoor pool. 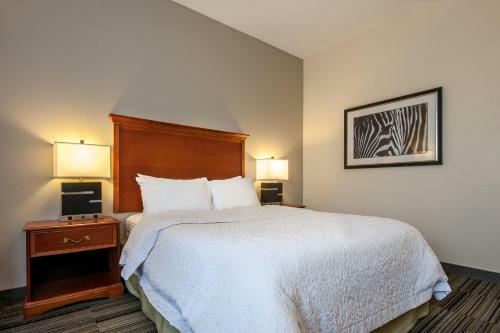 It is 5.4 miles from Railpark and Train Museum and a 10-minute drive from Lost River Cave. 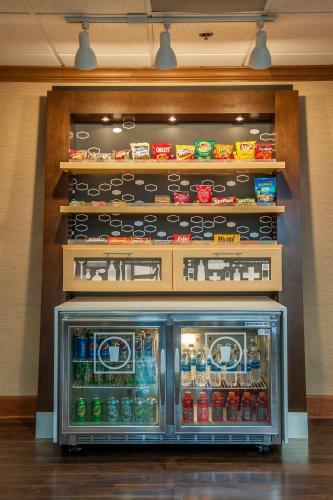 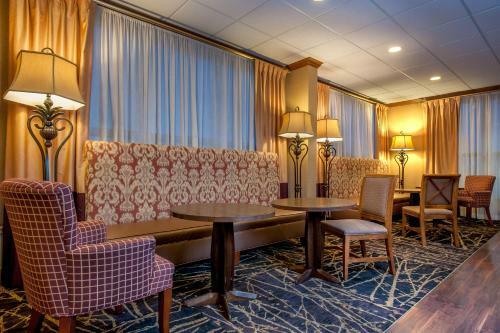 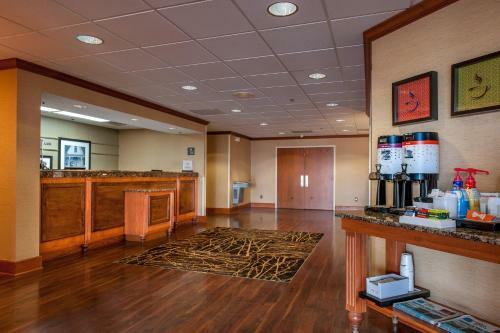 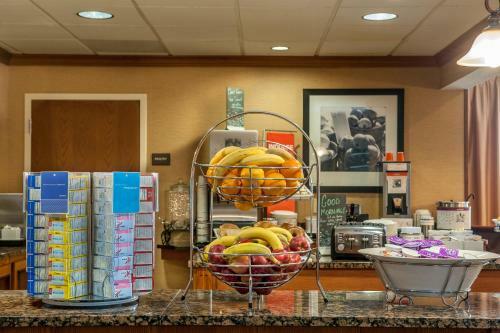 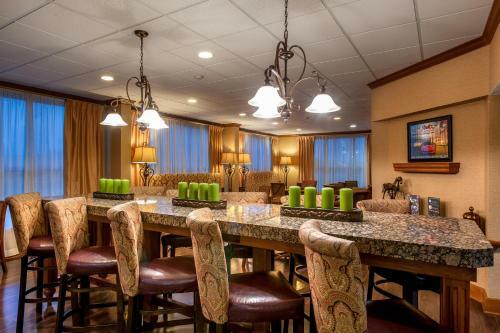 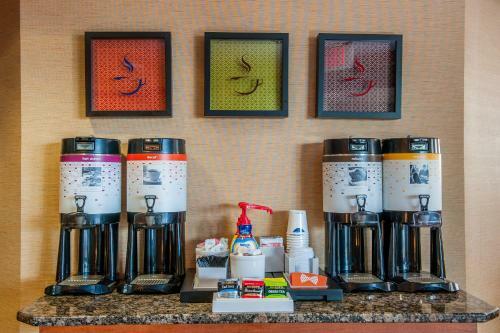 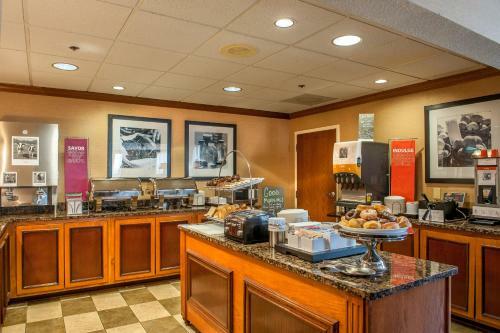 A continental breakfast buffet is served every morning at Hampton Inn Bowling Green KY. For snacks and refreshments, the hotel also provides vending machines on site. 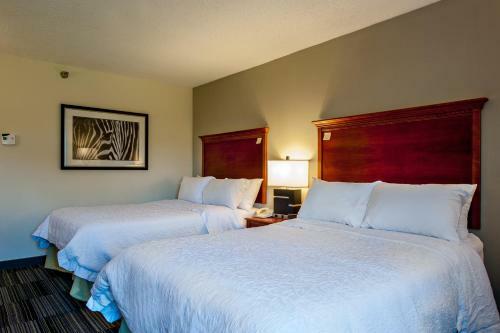 Rooms of Hampton Inn Bowling Green KY feature a seating area and white linens on the plush beds. 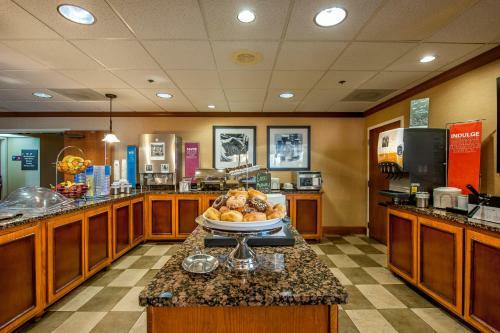 Some have flat-screen TVs while all have free WiFi access. 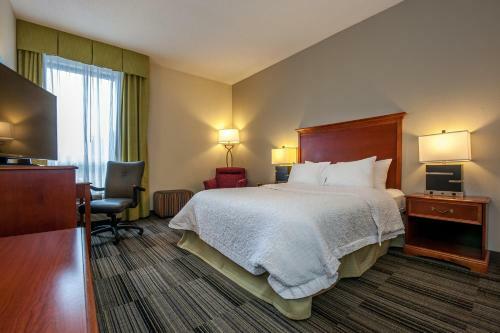 Downtown Nashville is just a 1 hour drive away from Bowling Green. 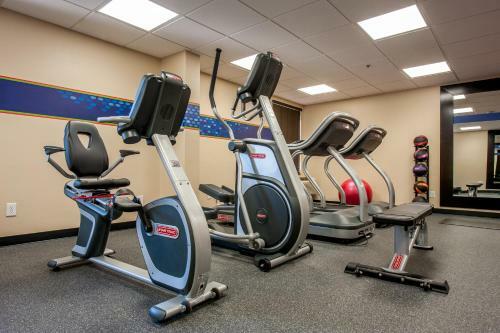 The fitness center is fitted with cardiovascular equipment. 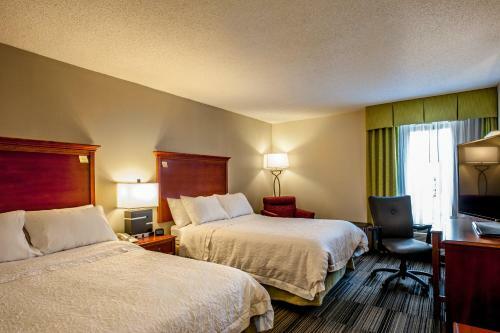 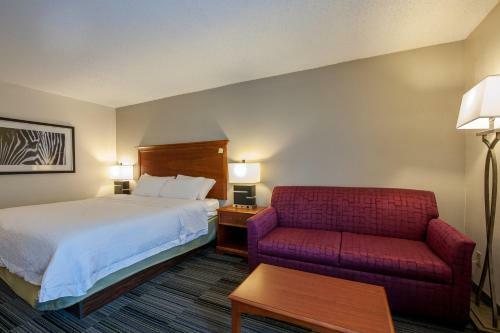 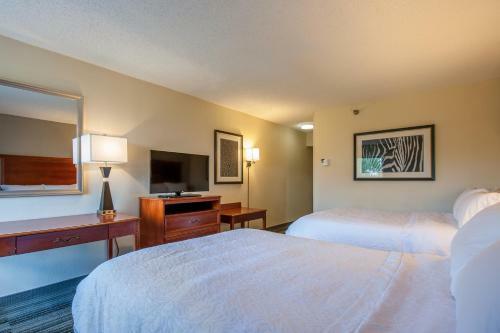 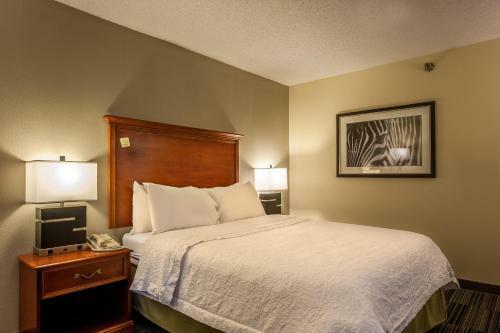 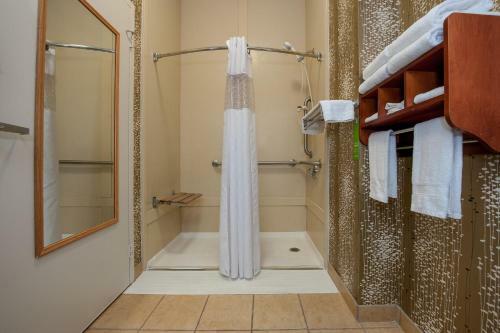 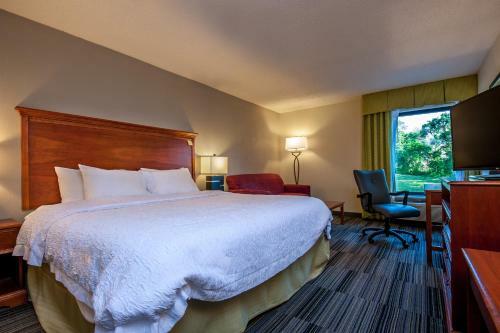 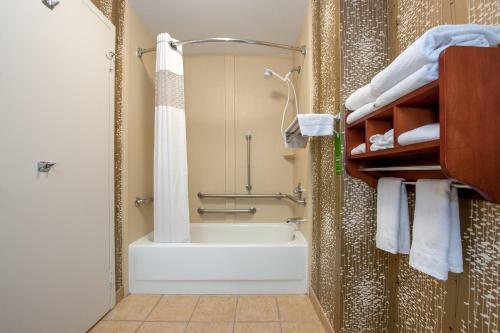 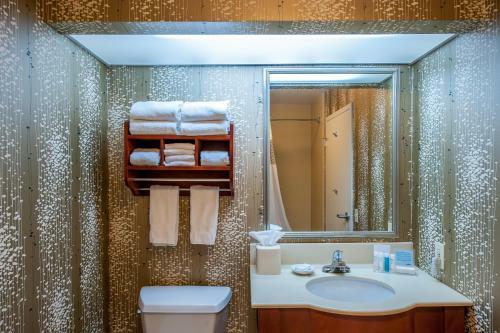 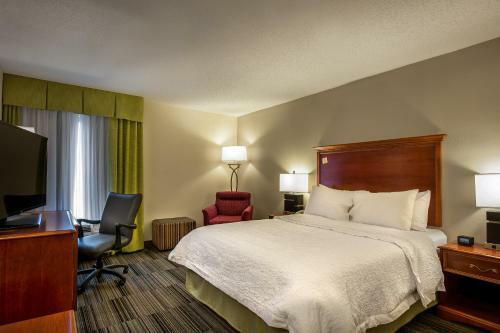 the hotel Hampton Inn Bowling Green KY so we can give you detailed rates for the rooms in the desired period.